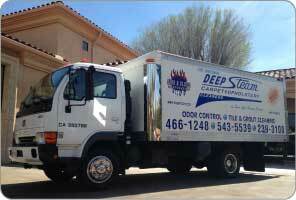 For allergy and asthma sufferers, it is particularly effective to have carpets regularly cleaned, at least once a year, by a professional carpet cleaning business such as Deep Steam Paso Robles carpet cleaning specialists. 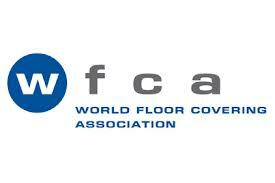 For those who suffer badly from dust or animal dander allergies, it is best to get carpets cleaned twice per year. Humidity can make mold and dust mite growth increase. By lowering the humidity in the home, there is a smaller chance of mold or dust mites being able to grow or colonize. Pets are wonderful, but cats and dogs produce dander, which can trigger allergic or asthmatic reactions in many people. Try to keep pets out of areas such as the bedroom. Barns, backyards, laundry rooms and hallways are a great place to keep pets instead. Be especially wary of letting pets on the bed. An air filtration system is a great way to maintain a healthy home, although it is by no means a cure-all. A powerful air filtration system that has its filters regularly changed can be a powerful weapon against allergens. Vacuuming can help control dust, mold and pet dander, but again, it is not a cure-all. The best method of truly controlling the indoor environment is a combination of all the above tips, along with regular vacuuming and deep cleaning. 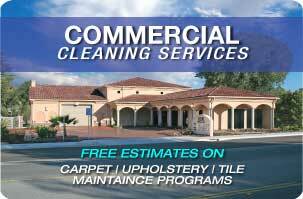 Call Paso Robles carpet cleaning specialists today at (805) 466-1248. 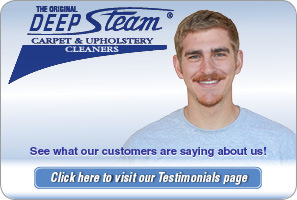 ← What is deep steam carpet cleaning?